A relaxing space that welcomes you. 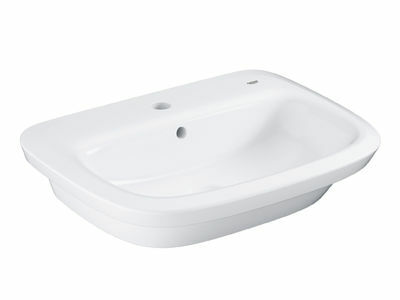 Bathrooms should be comfortable, with ceramics that appeal to your sensual side. 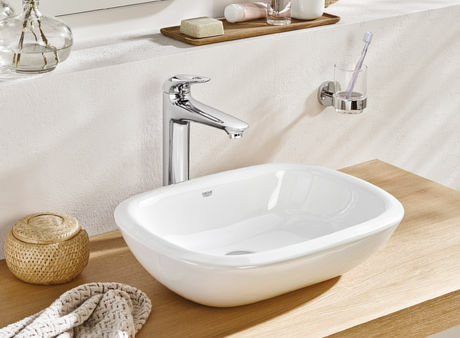 Create a space in which to relax, unwind and sooth away the stresses of the day with Eurostyle’s complete collection of sanitaryware and brassware, inspired by nature. Let nature guide you. No harsh lines, no jarring edges – Eurostyle takes its cue from the softness of the natural world to create a scheme that soothes. Subtle shapes, perfectly matched. 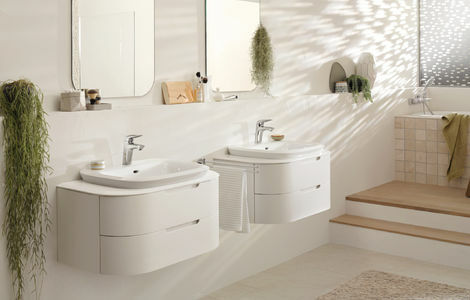 The organic shapes of Eurostyle make creating a bathroom where harmony reigns simple, with every item working seamlessly together. 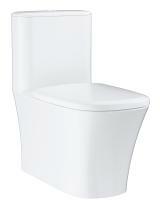 GROHE ceramic surfaces stay sparkling clean and free of germs at all times. 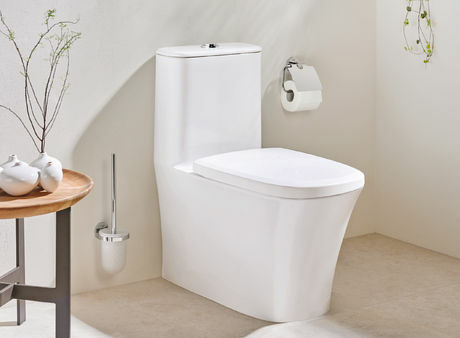 With an innovative surface technology, bowl profile and water injection system, dual-flush GROHE WCs produce the perfect flush every time. Do you want to touch and feel Jaxson for yourself?